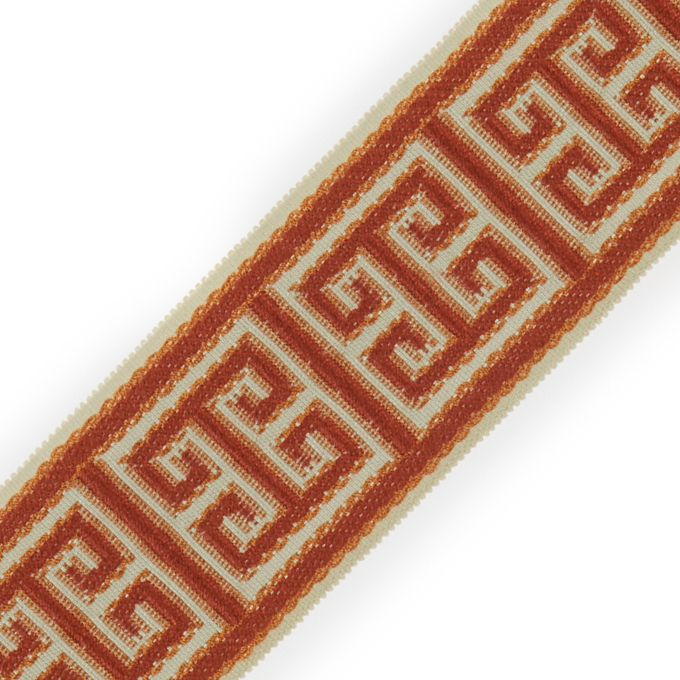 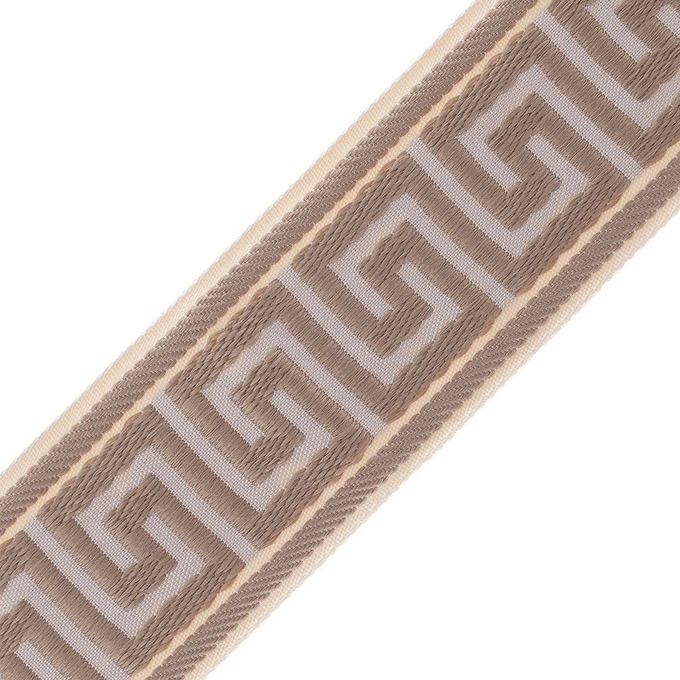 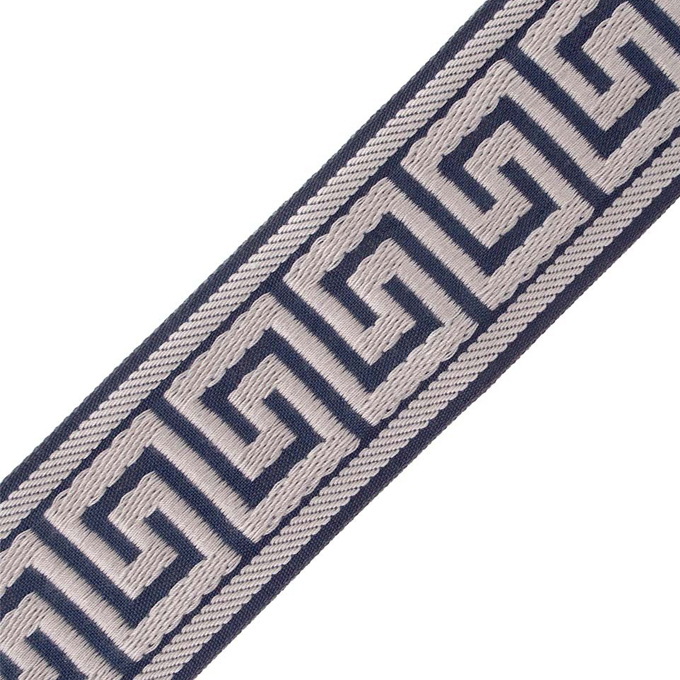 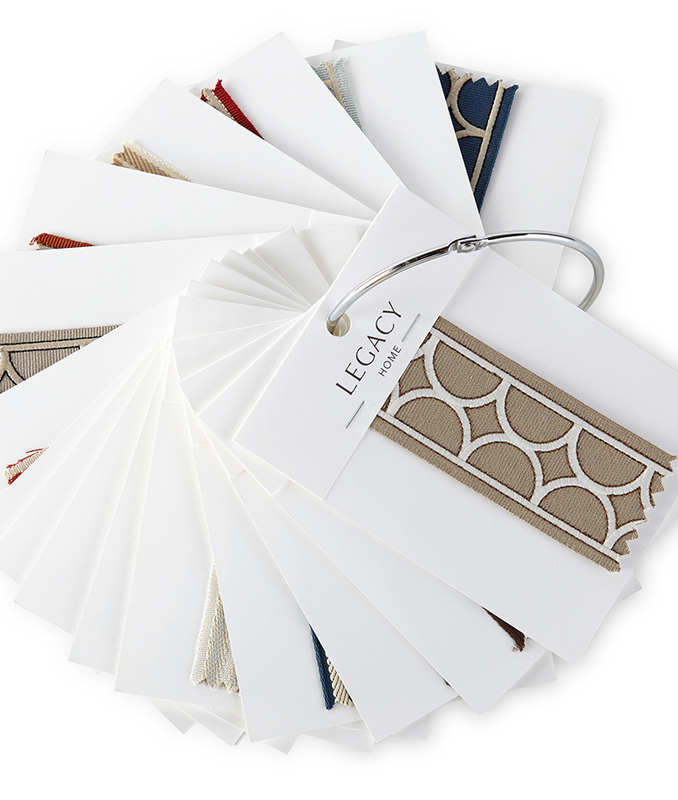 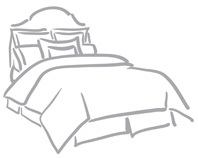 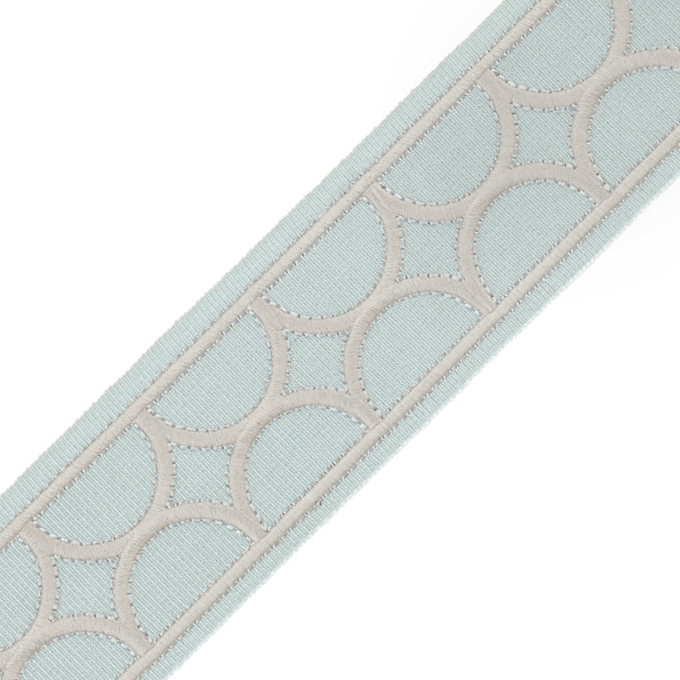 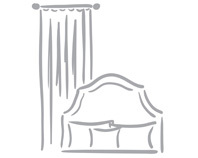 Use our new Trimmings program to add our curated selection of trims to bedding and drapery panels. 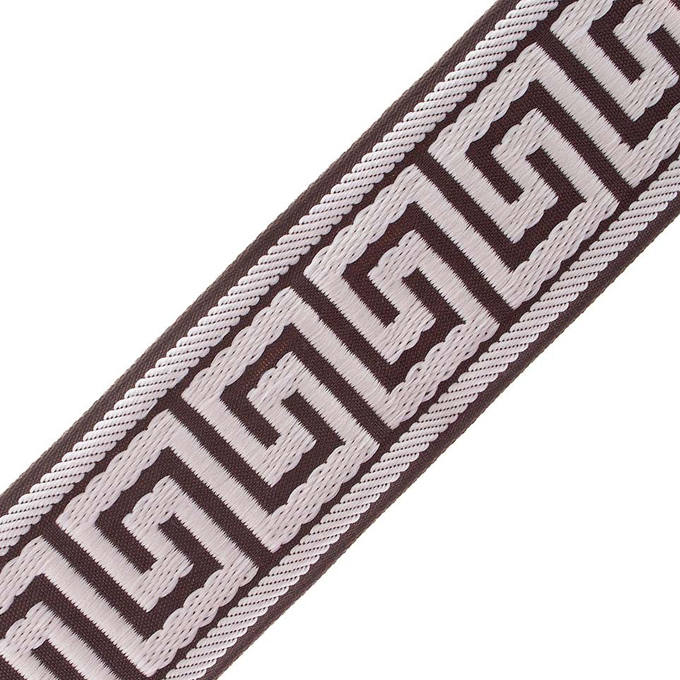 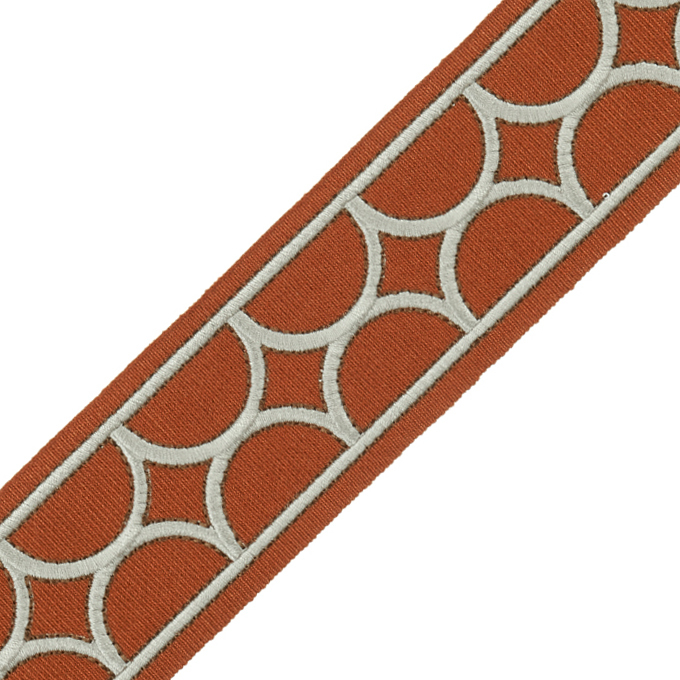 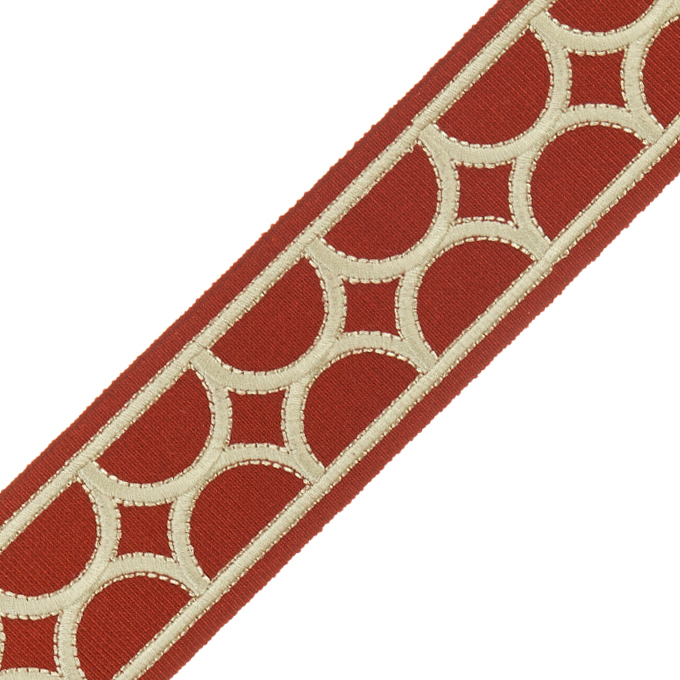 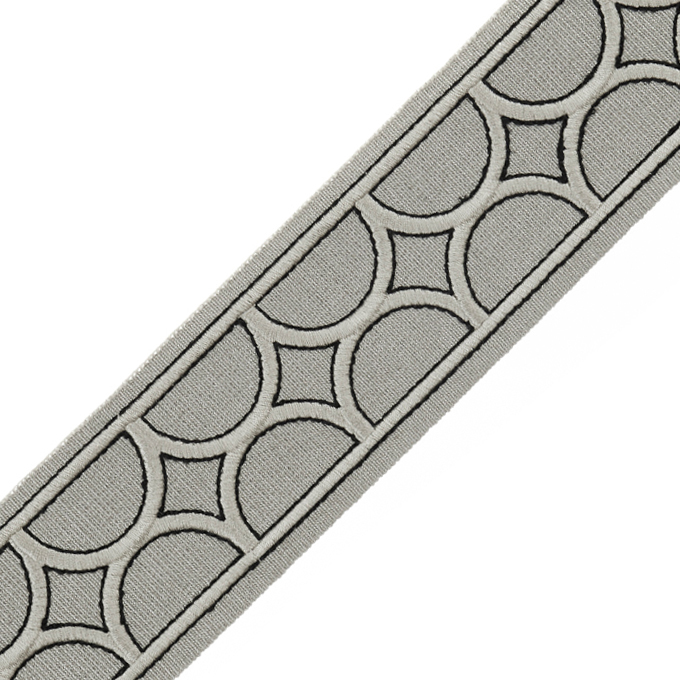 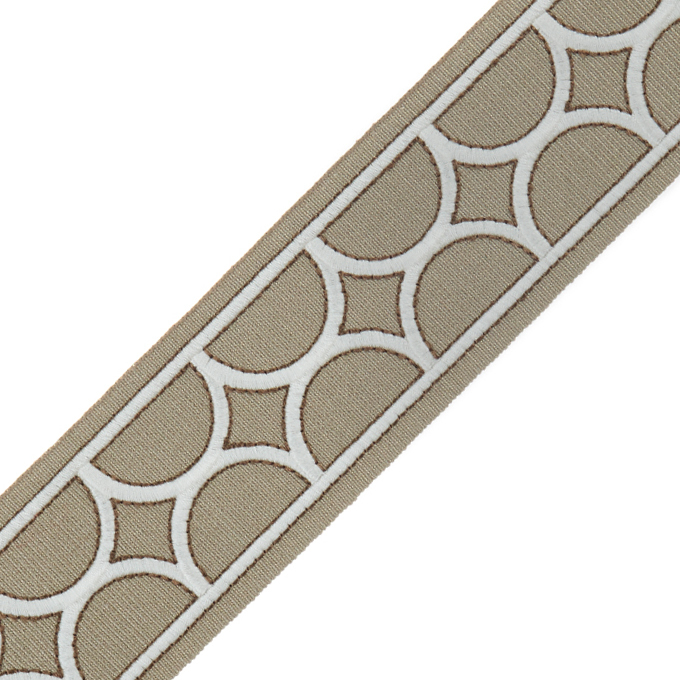 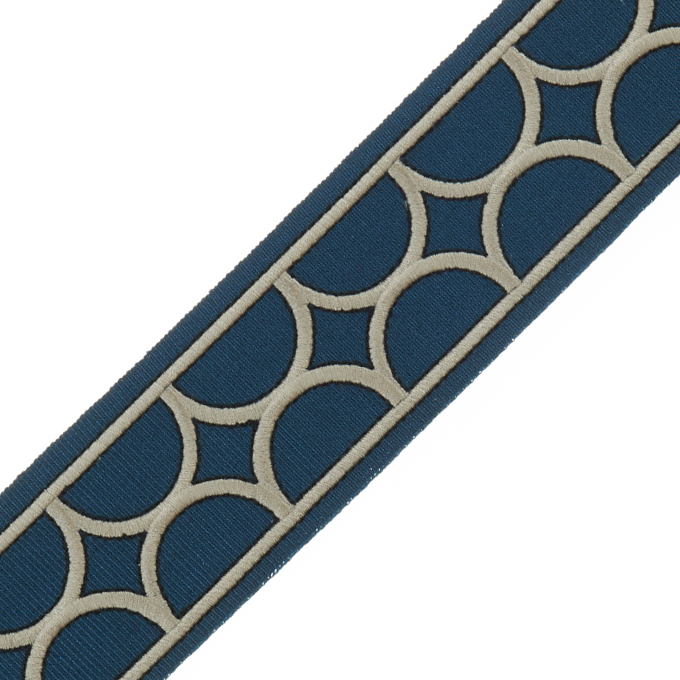 See Fabric below for trim options. 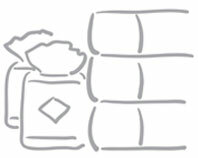 Trimmings Ring Sets are available for your design library.